Deep Creek Netball Club is committed to providing people of all ages and skill levels with the opportunity to have fun, make new friends and enjoy sport whilst developing their netball skills and fitness. Established in 1985 with just two teams, the club has grown significantly, with around 250 players across 27 teams. 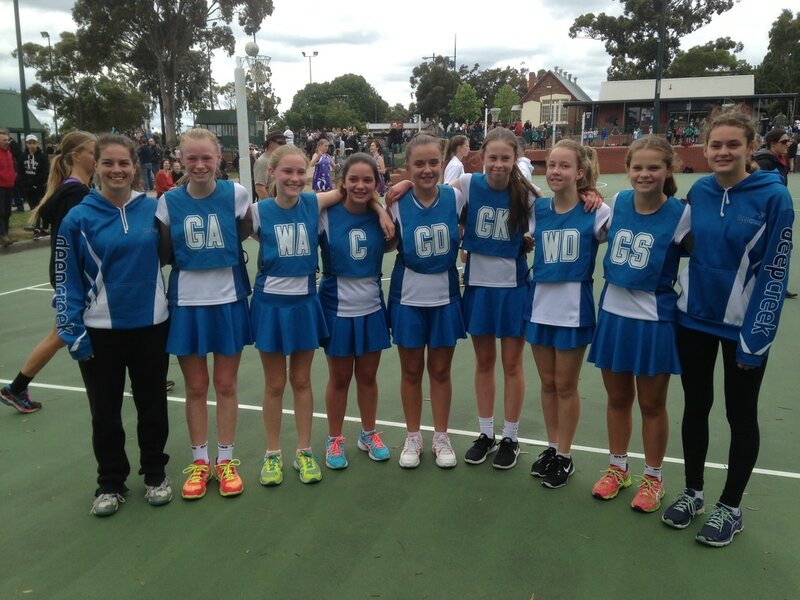 We are one of nine clubs that play in Templestowe as part of the Doncaster & Districts Netball Association. NetSetGO program for beginners aged between 5-7years. The program is run 4.30 - 5.30pm on Wednesdays. Please click on the link to view Netball Victoria's Codes of Behaviour, which include the Child Safety Policy.